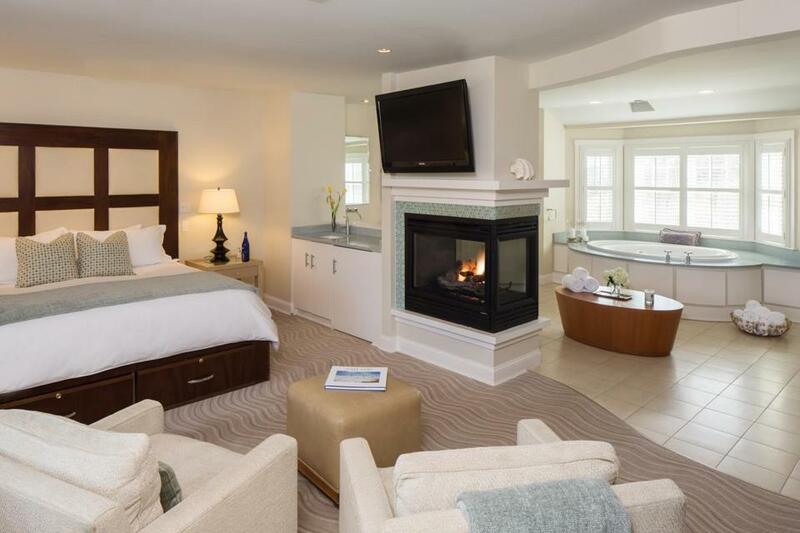 Those who can’t decide between an urban vacation or a coastal getaway can now experience the best of both worlds with the City & Coastal Retreat Package offered by XV Beacon and the Chatham Bars Inn. The package allows guests to spend two nights at each of these luxury properties, located just two hours away from one another in Boston and Cape Cod. Guests can enjoy experiences and amenities that fuse cosmopolitan adventures — think visits to museums and world-class restaurants — with coastal wellness offerings including nature walks and spa treatments. Car transfer or rental car available on request. Available through Dec. 30; some blackout dates apply. Chatham Bars Inn rates from $750, 800-527-4884, www.chathambarsinn.com; XV Beacon rates from $800, 617-670-1500, xvbeacon.com. 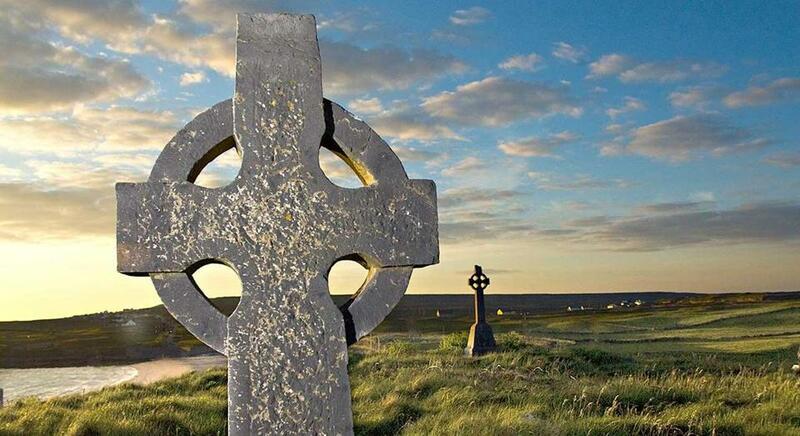 See stunning sights on a Spirit of Ireland hiking tour. Design a fleece pullover by Polar Fleece. PolarTec, creator of the original polar fleece jacket in 1981, is reviving the product for a new generation of consumers. You can now create your own one-of-a-kind fleece pullover, with a dozen-plus customization options and more than 20 color choices. Best of all, Polar Fleece’s fabric is now lighter, warmer, and made of recycled materials. Simply log onto the website and choose the easy-to-use “build your own” link. 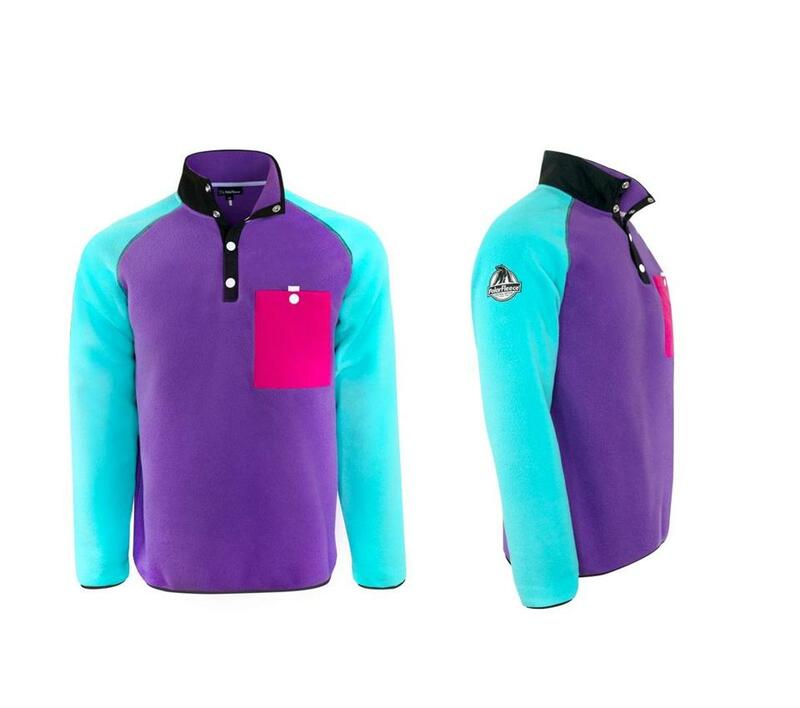 From there you can play with color combinations to create your own distinctive pullover. Orders are sewn in an old mill on the banks of the Salmon Falls River, on the New Hampshire and Maine border, and are shipped within two to three weeks. $120. polarfleece.com.